Palladium fell for a third day, heading for the biggest drop in almost nine years and fueling concern that the metal’s multi-month rally has run out of steam. 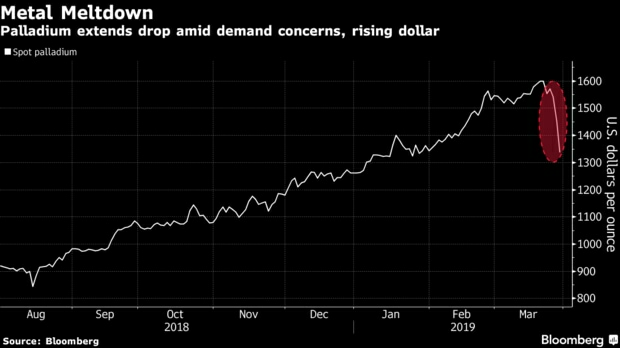 The commodity used in pollution-reducing auto catalysts, which surged to a record last week on the outlook for tightening supplies, fell as signs of slowing economic growth sparked demand worries. 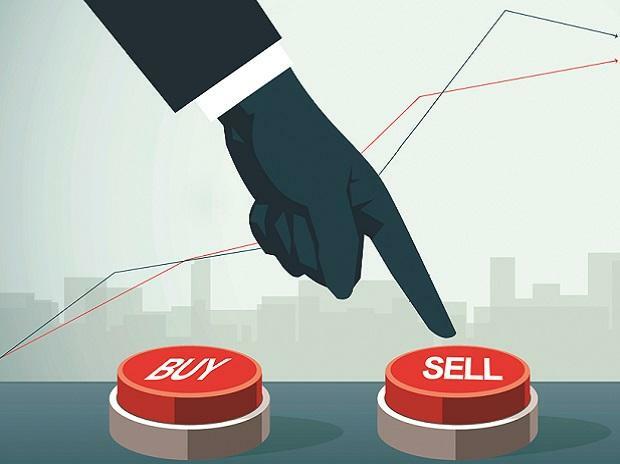 The sell-off comes after hedge funds cut bullish bets and some analysts warned of a growing potential for a price correction. A strong dollar added to headwinds.